Request a Quote, We’ll Take It From There. We’re committed to keeping your business protected so you can focus on your day-to-day operations. Count on us to handle your business insurance needs. Once you have purchased an insurance product from The Service Agency, we will continue to service your plan every step of the way. That ‘service’ is more than part of our name, it is who we are and what we deliver! Call us today and let our agency be your choice for insurance. Kris and his team bring a new level of service to the table. They take care of our Home, Auto, Recreational Vehicle Insurance, as well as all of our business insurance coverage. Couldn't give a higher recommendation! The service agency in general, and lately Kristine, have been a steadying and invaluable asset to our business. 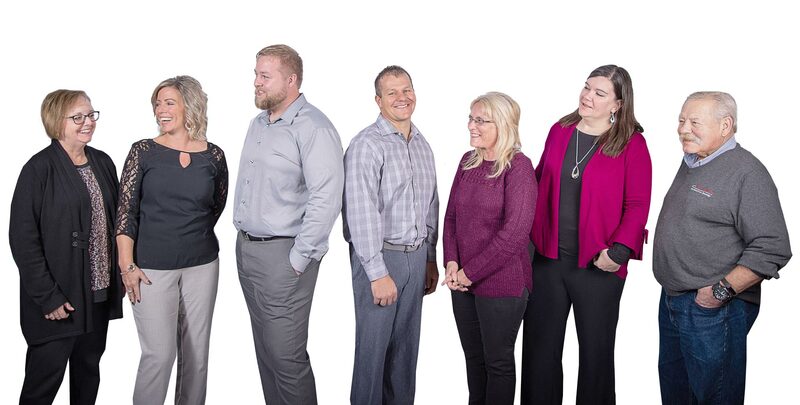 They have always been our go-to for the best information about our insurance needs at New Gild Jewelers, and, helping us... read moreThe service agency in general, and lately Kristine, have been a steadying and invaluable asset to our business. They have always been our go-to for the best information about our insurance needs at New Gild Jewelers, and, helping us to get good value in addition to good coverage! We consider them absolutely trustworthy, and again, very helpful. In the past, on a few rare occasions, we've needed to make a claim--and they were there for us! It has been great working with The Service Agency. Our agent Kristine has provided phenomenal amounts of customer service, saved us money, and all in all just is a pleasure to work with. Thank You!! Contact The Service Agency Today! Accidents can happen at any time. Having the right insurance can protect what matters most to you, as well as keep your property covered from damages and accidents. Do you have enough liability coverage to protect your finances from an expensive lawsuit or what about the defense costs, even if you win your case?